Applications such as cameras, game controllers, and other consumer products require the higher power provided by 6 volt and 12 volt batteries. Memory Protection Devices addresses this need with the industry’s widest assortment of 6 volt and 12 volt battery holders made of high strength polypropylene (PP) with nickel-plated steel contacts, available with a wide range of termination options, including printed circuits pins, solder lugs, bump plates, male/female snap fasteners, and 6’’ wire leads. MPD offers comprehensive solutions with 6 volt battery holders that are available with either pressure contacts or spring contacts. 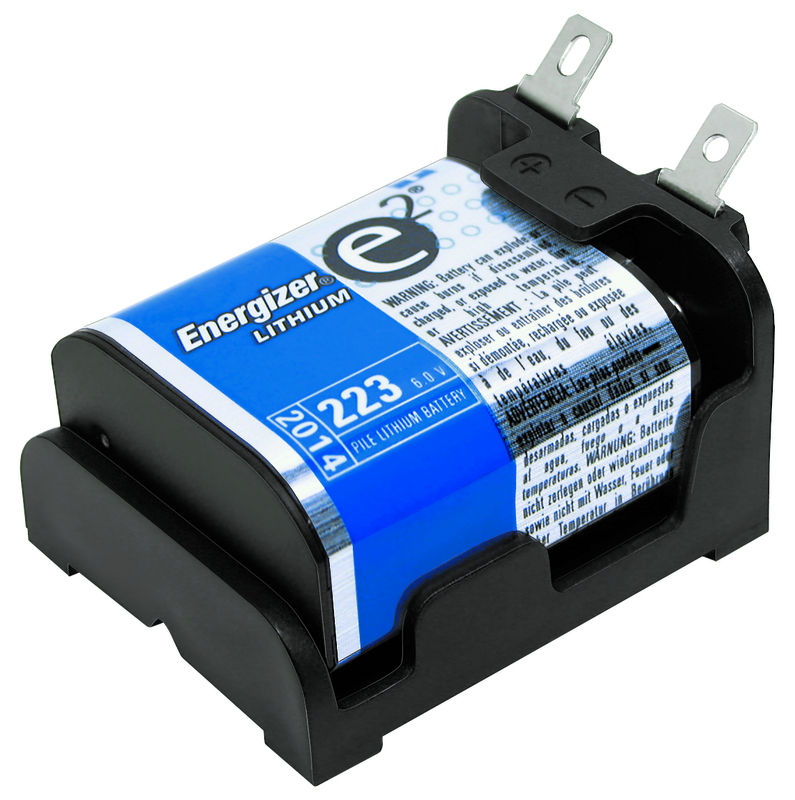 MPD also offers two different types of holders for 12 volt batteries: the BH23AL with spring contacts for 23A and MN21 cells. The BH223L features an extremely low profile, sitting just 12.50 mm above the PCB. For applications that require multiple batteries to operate in series, MPD offers the BH223-X2-W, which holds two RL223A batteries. The BH223-X-2-W is made with nickel-plated steel contacts, as well as four feet with drilled holes for mounting screws that securely attach the battery holder to the PCB. Need to firmly secure high energy batteries? Then look to MPD for 6 volt and 12 volt battery holders that deliver outstanding performance at the lowest possible cost.